March is National Women’s History month, so we just had to share some of our favorite badass female entrepreneurs that still inspire us to this day. These women are legends. Who isn’t inspired by an underdog story? Madam C.J. Walker started her company, Madam Walker’s Wonderful Hair Grower in 1905 from nothing. She was the daughter of former slaves and orphaned at age 7. 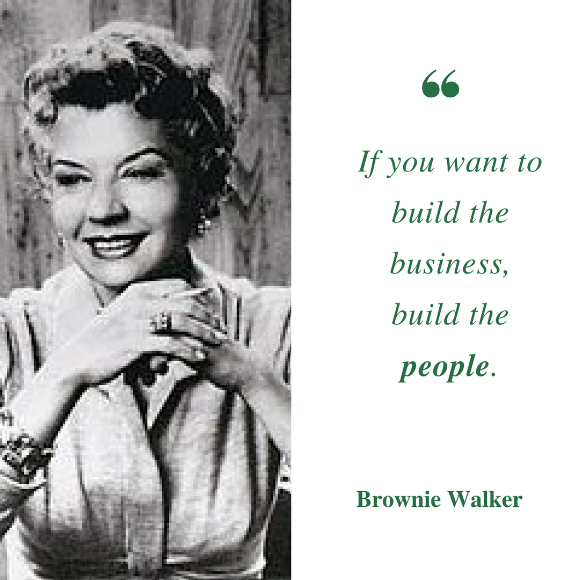 Her hard work set the stage for women entrepreneurs and practically the entire cosmetics industry. Elizabeth Arden had a vision to take makeup from the stage to every woman in America, and in the process built a global brand worth more than a billion dollars. She believed that every woman deserves to be beautiful and she set out to create products that enhance their natural assets. From a small hat store to a luxury brand that revolutionized fashion, Coco Chanel epitomized classic beauty. Her legend will forever live and inspire fashionistas yet to be born. 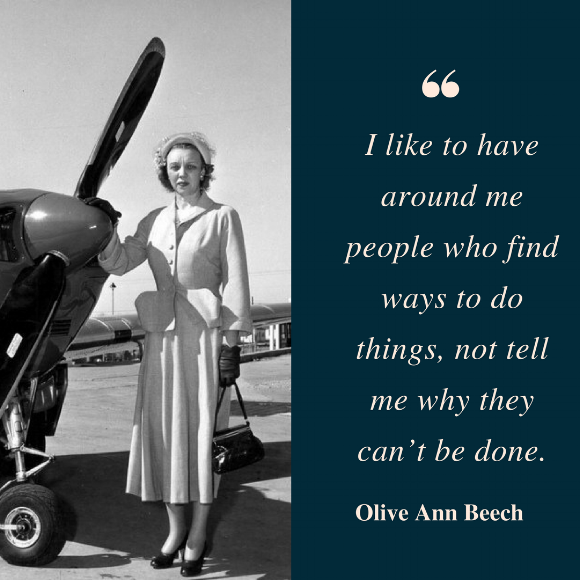 During some of the hardest years in America, Olive Ann Beech co-founded and later became the head of Beech Airline Corp, which manufactured airplanes for World War II. The Great Depression couldn’t stop this woman’s entrepreneurial spirit. She spearheaded the organization for nearly twenty years, growing into a multi-million dollar enterprise that was later purchased by Raytheon. What other female entrepreneurs blow your mind?